As you've seen we've had some really hot runners the last few days. We haven't had too many low float names break out back to back or for multiple days for that matter but it's always nice to see the opportunities comes back. Some traders, just won't long them. Understandably. They're all junk and never end well. But, there are two sides to the trade to be had. I think it goes without saying - you need to use extreme caution. 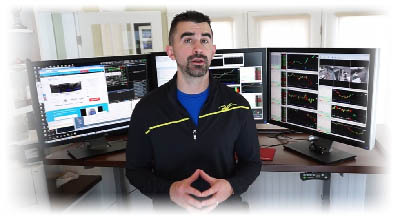 Typically in the room I am a broken record to new traders because it's a great way to double your account or break your account (in half or the entire thing for that matter). So in some markets I will trade these things, often times I end up getting caught at least on one of them but overall I'm happy I traded them. 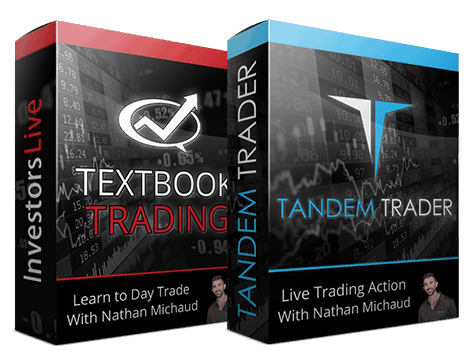 These types of trades can create a lot of bad habits especially for new traders. Decisions they make work on THIS ONE, but 90% of the time it's a very bad trade or very bad idea to chase. That confirmation and/or reward for a typically bad trade and reaffirm this as a GOOD idea and a GOOD trade. Personally I have to remind myself before I get too amped up on the next trade that it's rare and make sure that all the check boxes are marked -- otherwise avoid the next trade. For example, was buying MBOT at $10.50-11-12 today smart when it was just $2 today? 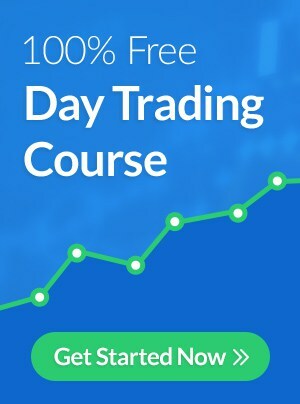 or $7-8-9 pre market? Eh, normally? Probably a bad idea, but intuition told me shorts were screwed and it was worth the risk for the potential squeeze out. Risk? Very high. What comes with high risk? Very high reward (or very high chance of fail). So, if I nailed the morning move for that near 50% move how do I keep myself in check the rest of the day? 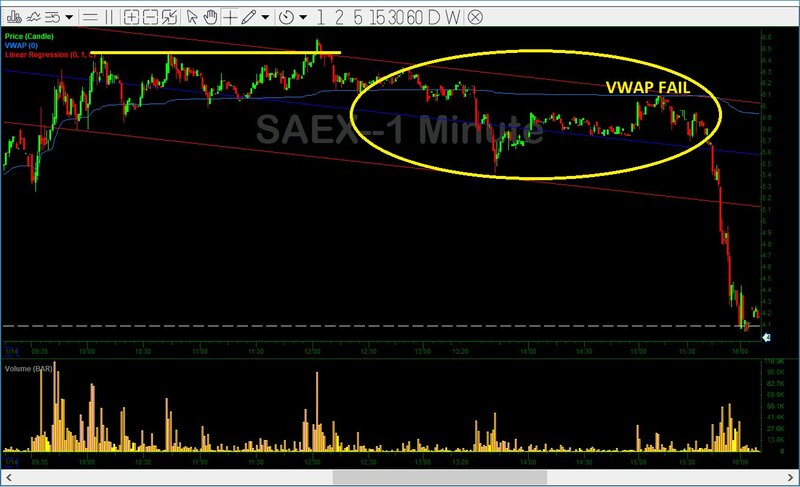 Same thing on SAEX a few days back I posted a chart that could have worked but in most cases may not have. 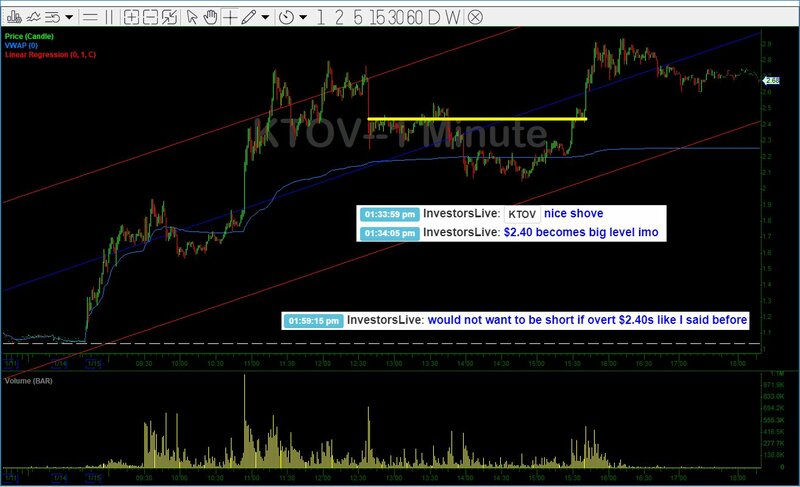 Well, I was rewarded for it, my intuition proved to be correct and nailed the $1.50-1.80 + move into the close. Well, what happened the next day? 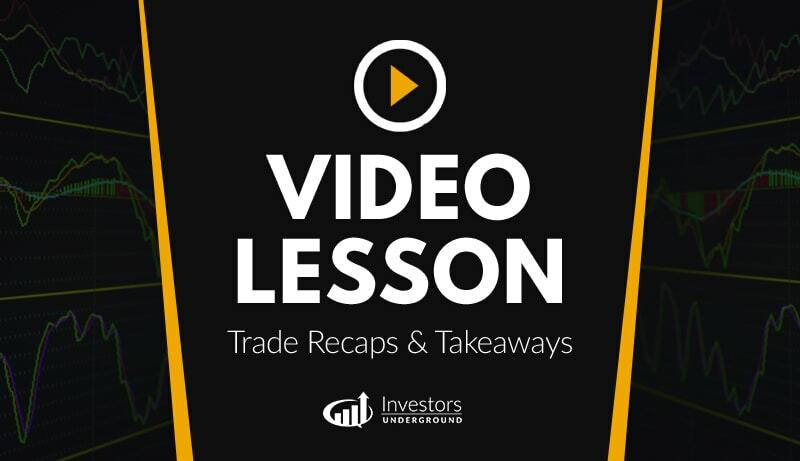 Yep, I didn't check in on my dial I had a very nice win going mostly unrealized gains and watched them quickly diminish after ignoring a few key tells that I discuss on the video. Hope this helps when trading low quality names. Keep in mind that the MAJORITY of your trades in your career do not come from these types of names. They are not as scalable as an AMD / CGC / BAC or 'real' name is but when the market does heat up I can't help myself but dabble a bit. I tweet this all of the time. I try to follow it but occasionally get caught in the back side too. But never forget what you own. They are far & few between. Sometimes getting rewarded for a prior BAD decisions reaffirms what we did wrong was actually RIGHT. I love trading momentum but always have to dial in on my size vs. bias vs. conviction vs. trend. Kind of quoting @d4ytrad3 a bit at @Traders4ACause here but with a bit of a spin. In fact $KTOV rewarded many for what would normally be a really dumb gap chase. It worked but will the next? It's OK to push when market is hot. But check back on the dial. Especially important on LOW QUALITY plays. Dial in your focus as trend changes so should the dial. Re: my prior tweets here are a few spots which would lead to a revaluation on conviction/size. Are you out sized for this 50/50 r/r? Has trade now re-tested key level? Some charts that make me check the "dial"
Just some food for thought while the ranges are huge and accounts can be doubled or halved. Stay safe - hope they help. You are a class act man.